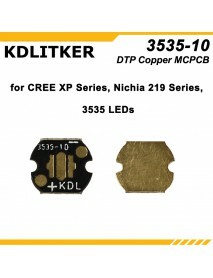 KDLITKER P6-TRI Triple Nichia 219C Neutral White 4.. 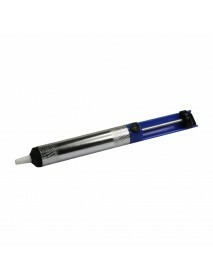 Product Specifications:LED:Nichia 219C Neutral White 4000K High CRI92Input Voltage:3V - 9V ( 1 or 2 .. 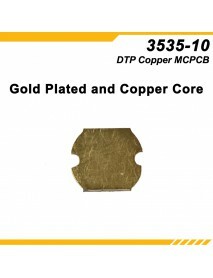 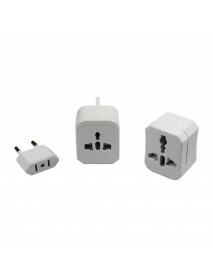 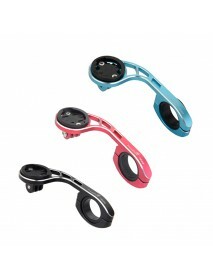 Product Specifications:Material:PlasticDimension:180mm (L) x 19mm (Dia. 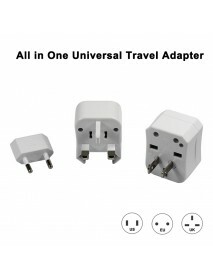 )Weight:27gPackage Content:1 ..
How to use:1. 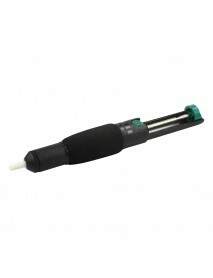 Install a proper IC suction header2. 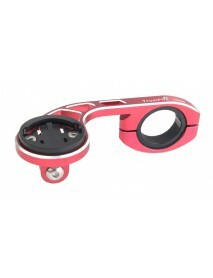 Place the suction header level on IC3. 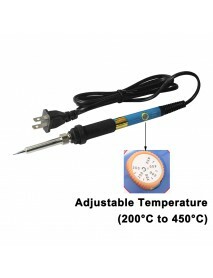 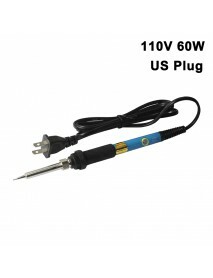 Press down..
HWY US Plug 110v 60w Adjustable Temperature Solder.. 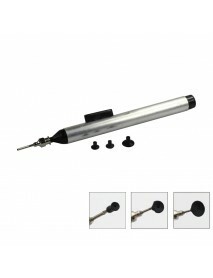 Product Specifications:Material:ABSInput Voltage:110VOutput Power:60WTemperature:200 degree to 450 d.. 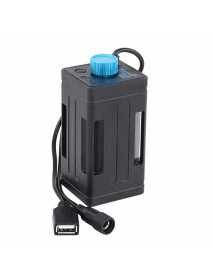 Product Features:- piston with double oil seals: no air leakage guarantee- soft handle delivers comf..
TrustFire EB02 Bicycle Mobile Power Box ( 4 x 1865.. 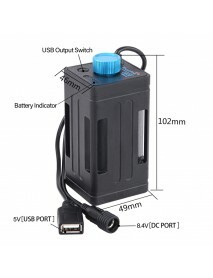 Battery box ModelEB02Battery TypeLithium ion batteryDimensions49*102*46mmInput Voltage8.4VApplicatio..
TrustFire EB03 Bicycle Mobile Power Box ( 6 x 1865.. 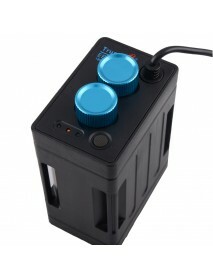 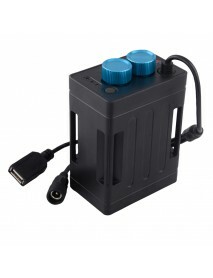 Battery box ModelEB03Battery TypeLithium ion batteryDimensions70mm*102mm*46.2mmInput Voltage8.4VAppl..
TrustFire HE05 bicycle handlebard holder for Stopw..
TrustFire HE05 bicycle handlebard holder for Stopwatch Bike light and CameraStopwatch holderMaterial..
KLARUS 14500UR75 750mAh 14500 Li-ion battery with ..
KLARUS 14500UR75 750mAh 14500 Li-ion battery with Micro-USB Charging..
KLARUS Titanium H1A CREE XP-L V6 + XP-E2 R2 4000K ..
Specifications-Main lamp: CREE XP-L V6 LED, 50000 hours life.-Side lamp(white light): CREE XP-E2 R2 .. 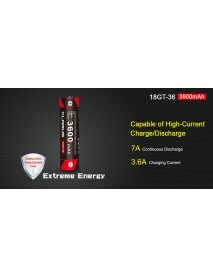 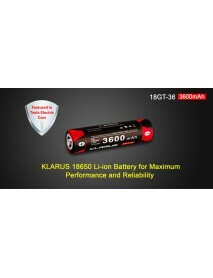 Product Description:	Designed to shield the light Halo and eliminate spill-over light..
KLARUS 18650 Li-ion Battery for Maximum Performance and Reliability Featured in Tesla Electric ..